Yo! I’m back again… and lots of things have happened. So since my last post a few months ago I was in the process of moving, twice, and I must say that I am finally pretty darn close to being settled. There are almost no boxes in my house, besides the last minute items to go into storage, and I’m slowly getting my pictures and race medals up. Aside from the move, I also ran a 10k at the end of September with my original running partner in crime, Dara, and it was a hot race that was humbling beyond all belief. 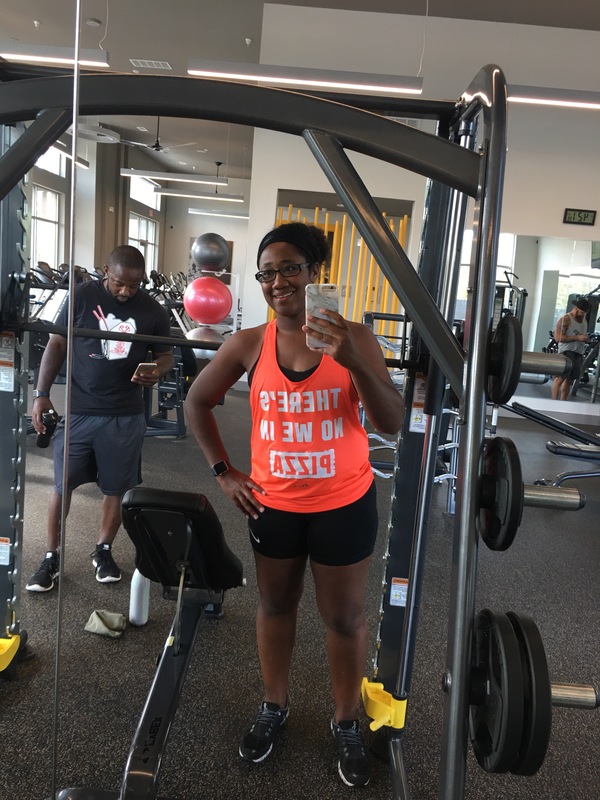 I’m still attempting to workout with my brother, but as the school year has started up for us, we have had scheduling conflicts leading to me missing workouts, and of course my apartment gym is still not ready. Still. 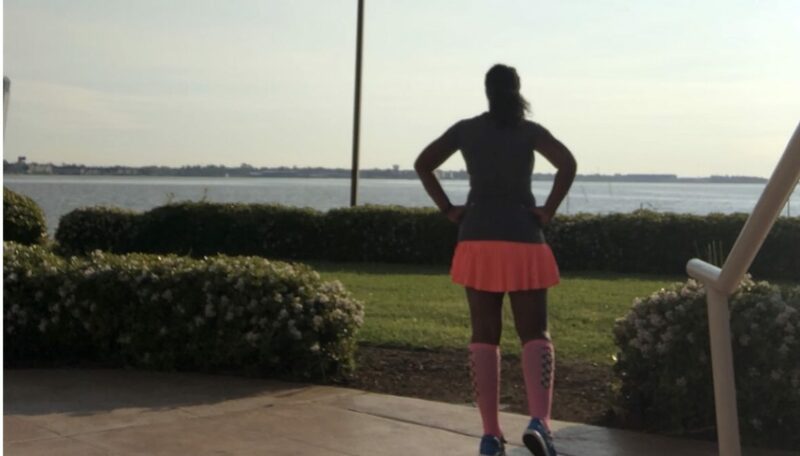 In addition I recently added a new ambassador program onto my social media running resume. As you should know, I only believe in being an ambassador for programs I truly believe in and enjoy using the product, or running the race. 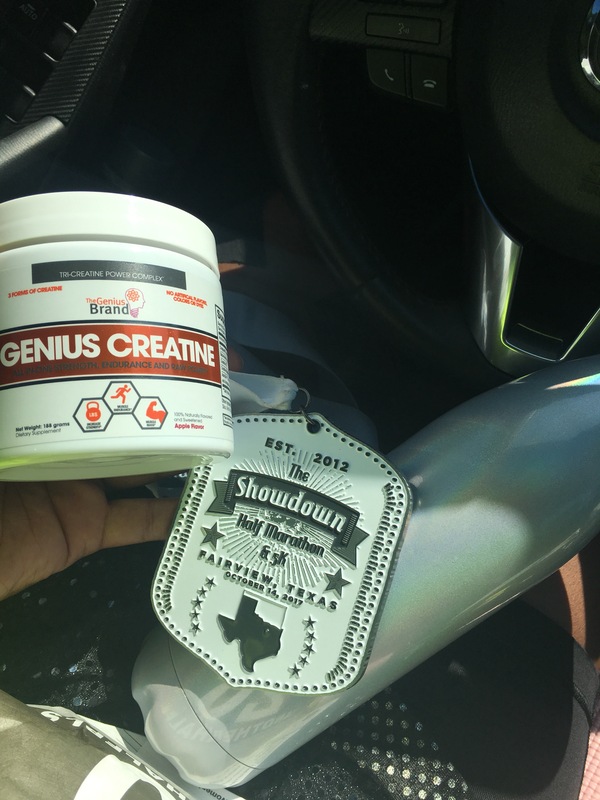 My recent one is Genius Supplements. By adding the gym into the mix to help with cross training, I figured it would be a good time to also add in some supplements to help me in the gym, and to recover from the gym. 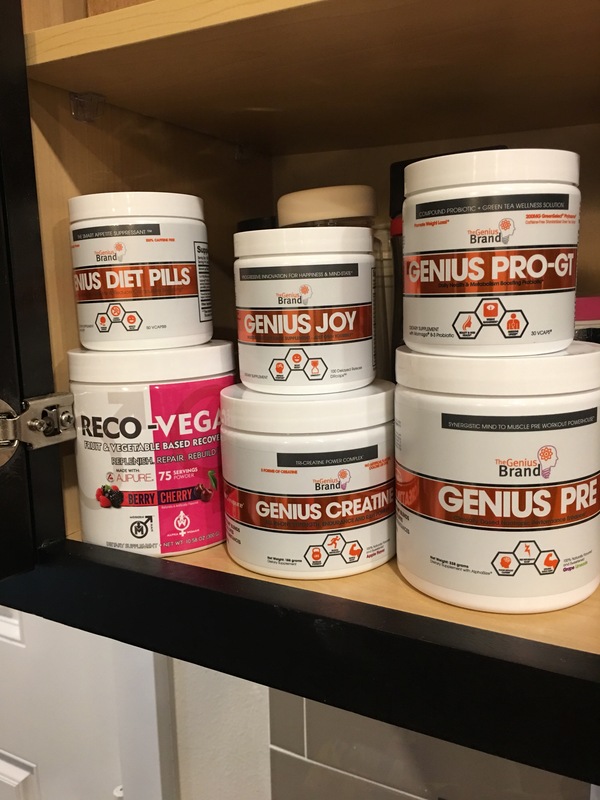 Genius supplements focuses on clean products that do not produce adverse effects, and does not contain any proprietary blends. I’m still in the early stages of learning and researching what different ingredients do and how they work, but I’ve enjoyed using the products and I think others would as well. You can use this link to get 25% off. This week has not had much going on training wise, I’ve been sick this whole week with my usual pre-race sickness, times like a million. I even called off work one day, yup, it was that bad. I wanted to recover so that I could return to pace the Showdown Half 3:00 group the upcoming weekend. 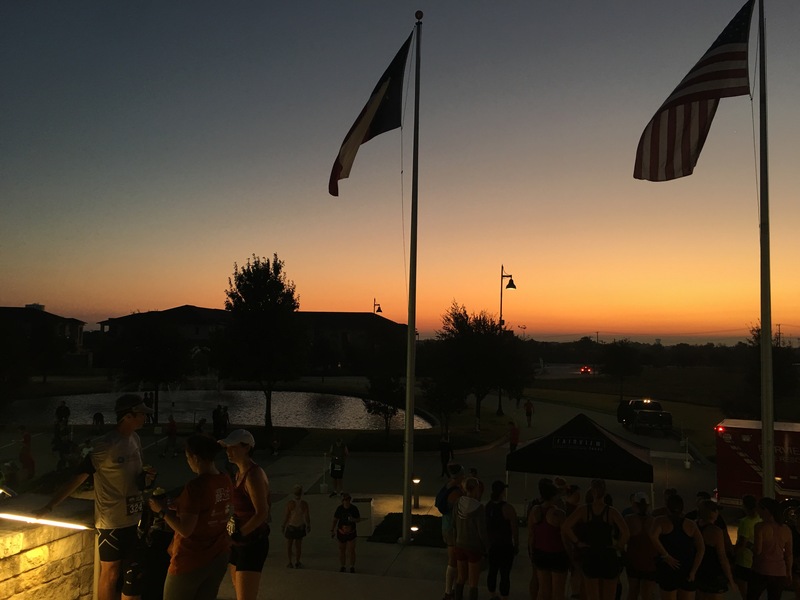 Race day came and I felt better, but it was a warm day, illness, life, hills, sun, humidity, poor diet and nutrition, whatever it may be… led to my hip just fully not having it anymore at mile twelve. For the sake of saving the pace for the rest of the group, I handed off the stick to allow them to finish the last mile on time, and not to have me holding me back. I literally walked the entire last mile with the exception of .10 miles. I guess my hobble was so bad that an officer on the bike road next to me for quite sometime and kept asking me if I needed assistance. I am beyond grateful for the support from the Fairview Police Department, and Fire & Rescue as they were a priceless resource out not the course. Needless to say, I was left humble, hurt, limping, and slightly unhappy but that’s okay. During the run I was able to see Jennifer. Jennifer is an amazing soul that I met from a local running group, People Who Run (North Dallas). I only went out with them once, had a blast, but of course life and illness kept me from going back before this race, but I was thrilled to discover that a handful of members would be running. I saw Jennifer right before mile one, and picked her up with our pace group, and that chick had a strong set of nine miles. She rocked it. Unfortunately, heat got the best of her as well and she backed off, but you better believe that she finished strong! Anyways, it was an emotional rollercoaster of a week with uncertainty, illness, new injury, smiles, transitions, and what not…but life goes on. 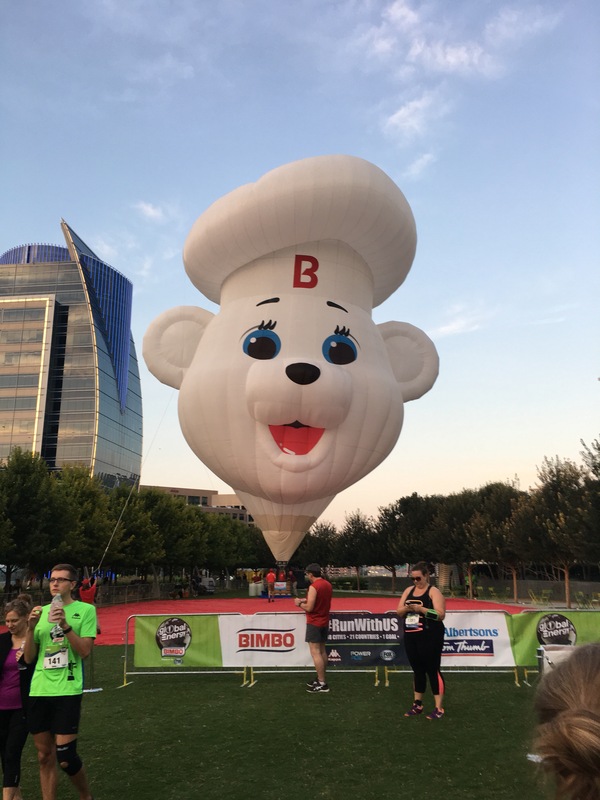 I’m looking forward to next weekend as I’m scheduled to run the Halloween Half in Ft. Worth, but I may drop to the 5k with the recent hip issue, and I really like the 5k medal 10x more anyways.